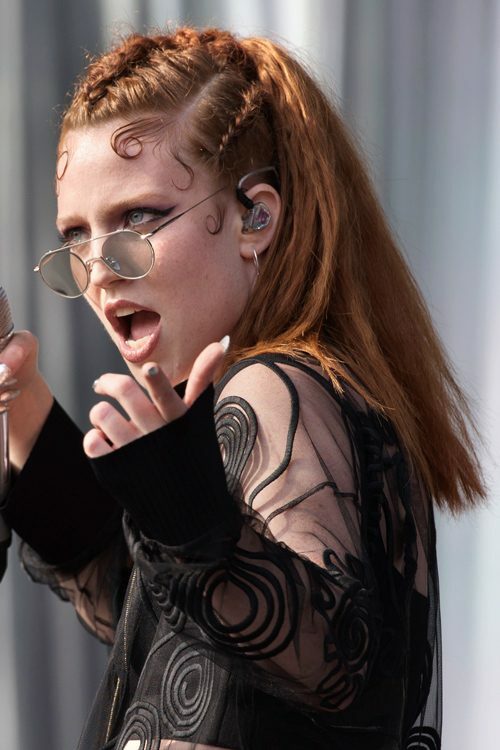 Jess Glynne performs live at Kingsholm Stadium in Gloucester, United Kingdom on Saturday June 18, 2106. 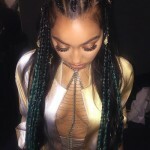 Jess Glynne at the BBC Radio 1’s Teen Awards 2016 at Wembley SSE Arena, Arena Square, Engineers Way in London, UK on October 23, 2016. 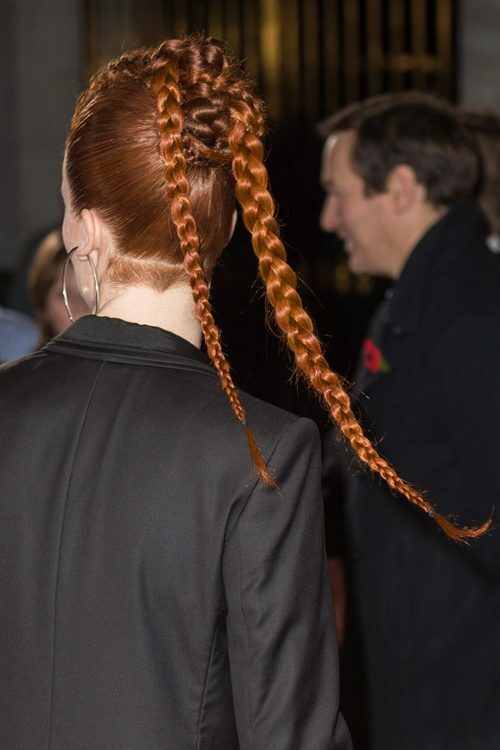 Jess Glynne win award at the ASCAP Awards London 2016 in London, United Kingdom on Thursday November 10, 2016. 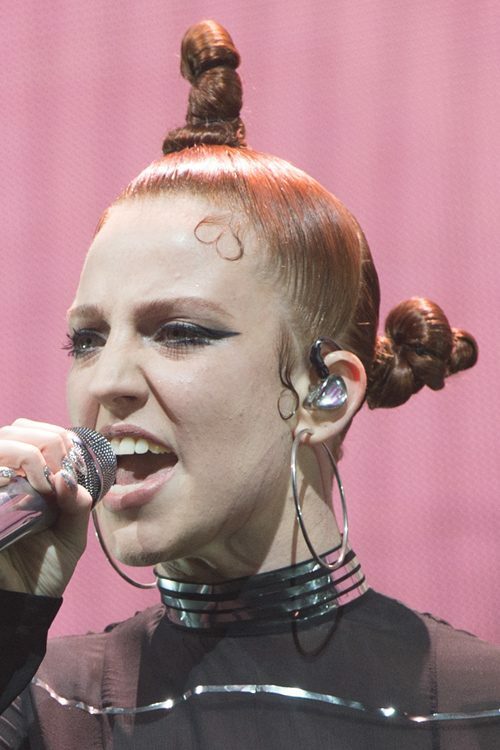 Jess Glynne at the Girlguiding Big Gig at the Wembley Arena in London, United Kingdom on Saturday July 2, 2016. 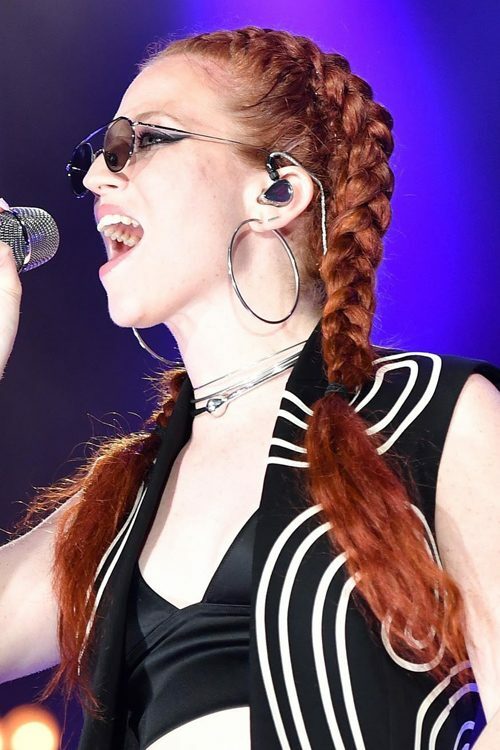 Jess Glynne performs during the isle of MTV Malta 2016 concert at The Granaries in Floriana, Malta on Tuesday June 28, 2016. 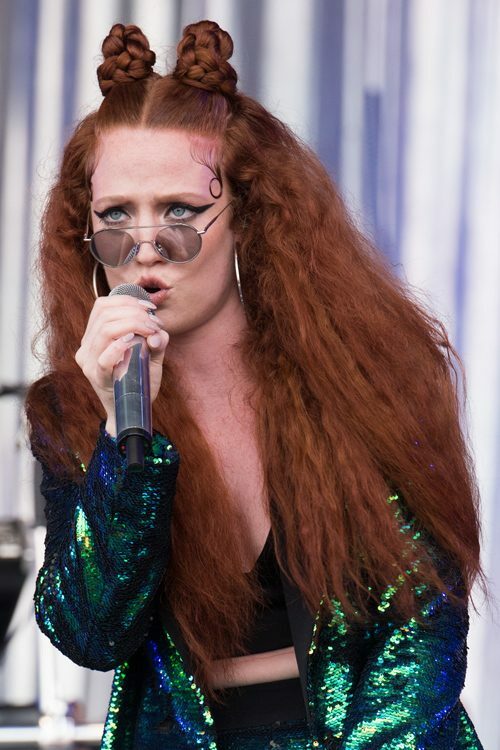 Jessica Hannah ‘Jess’ Glynne performs on the main stage at the Isle of Wight Festival in Newport, United Kingdom on Friday June 10, 2016. 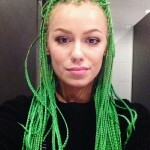 Jess is an English singer and songwriter and at 15, she became the second British female solo artist to have five number-one singles in the UK. 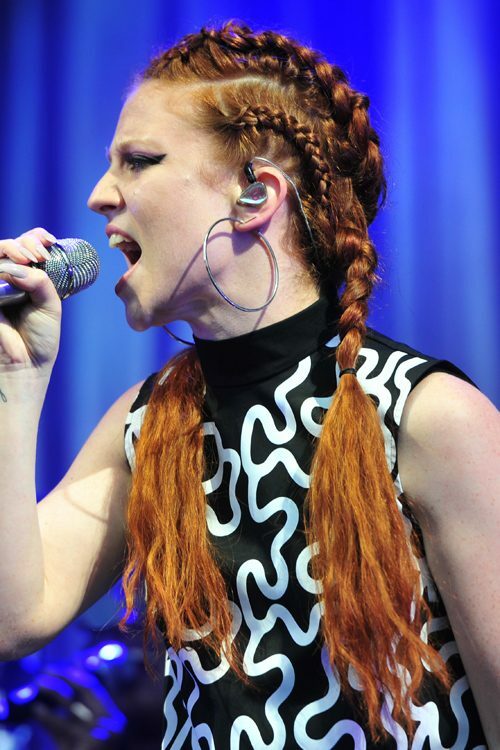 Jess Glynne performs at Glastonbury Festival 2016 in Pilton, United Kingdom on Friday June 24, 2016. 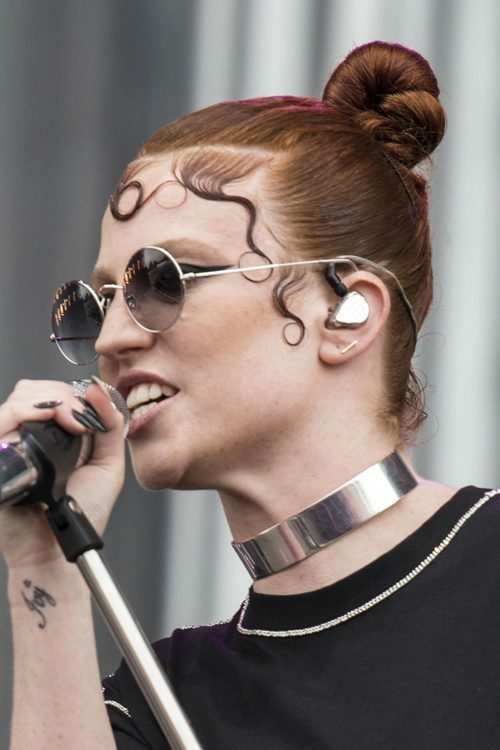 Jess Glynne performs at BBC Radio1’s Big Weekend 2016 at Powderham Castle in Exeter, United Kingdom on Sunday May 29, 2016.